One Team US LLC developed interesting games for the increasing potential, in the perspective level of mental reasoning and judgment. 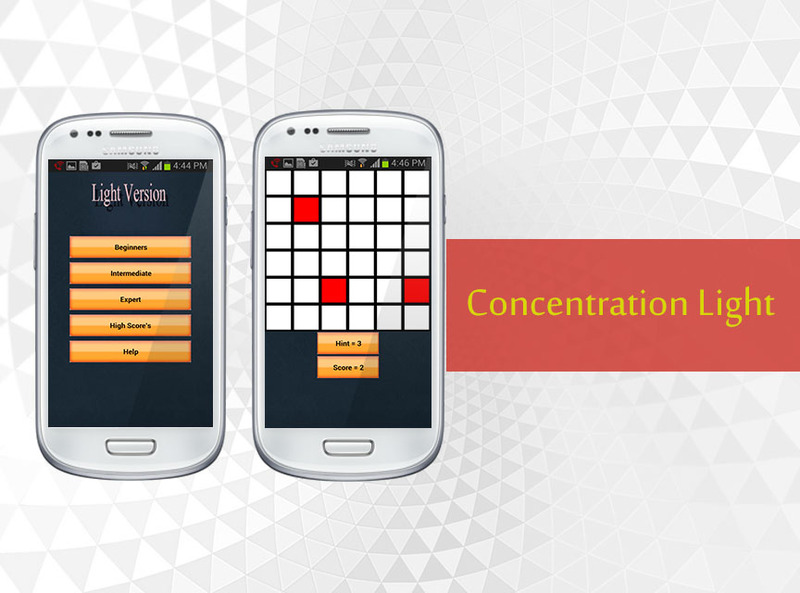 With the help of this application you can improve your concentration. Brain stimulating game which helps to drive your thoughts faster and easier. If you clicked any box other than last (latest) appeared red box you will Loses the game. Majority of the users are gravitated towards the game to impel logical thinking. Do have a start for this game……….